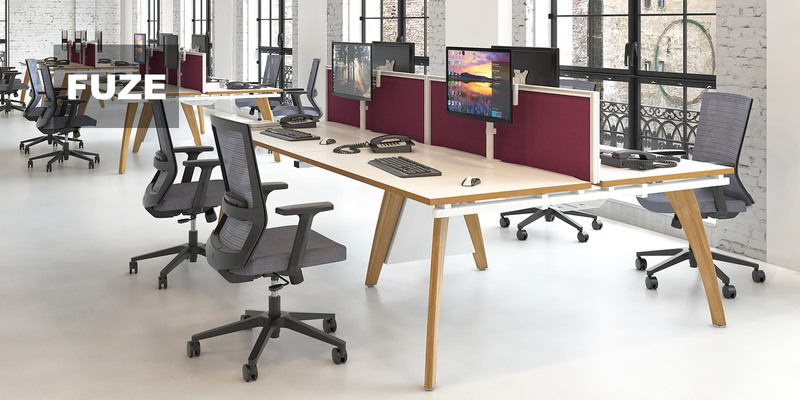 Increasingly, businesses are moving away from dedicated single employee workspaces, towards more flexible working environments, and bench desk systems are the ideal solution for high density open plan workplaces. 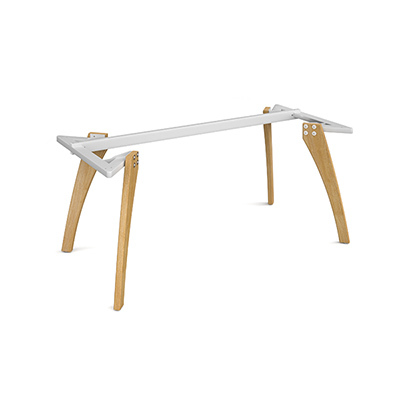 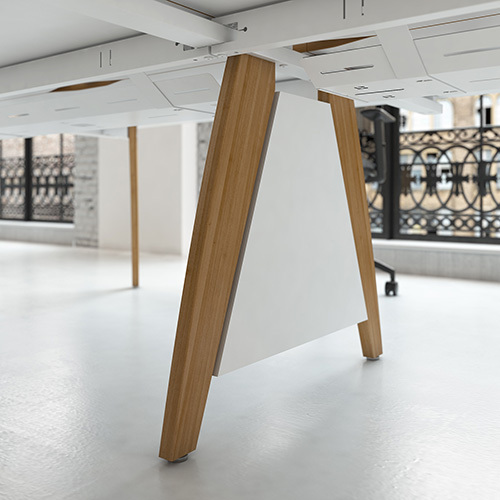 Fuze bench desks blend the best of European design with the highest workmanship standards to span a wide range of applications and support the most creative of workspaces. 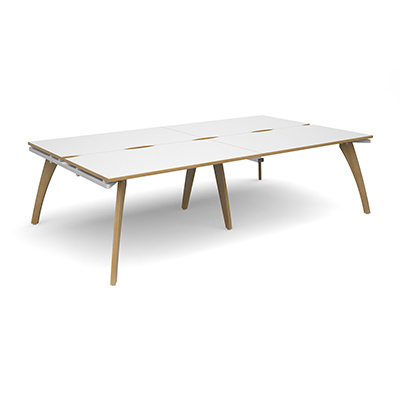 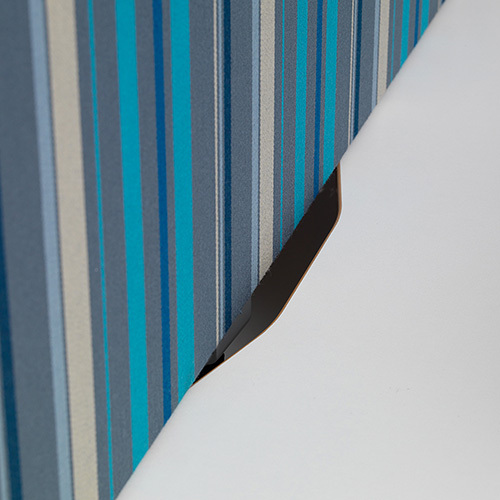 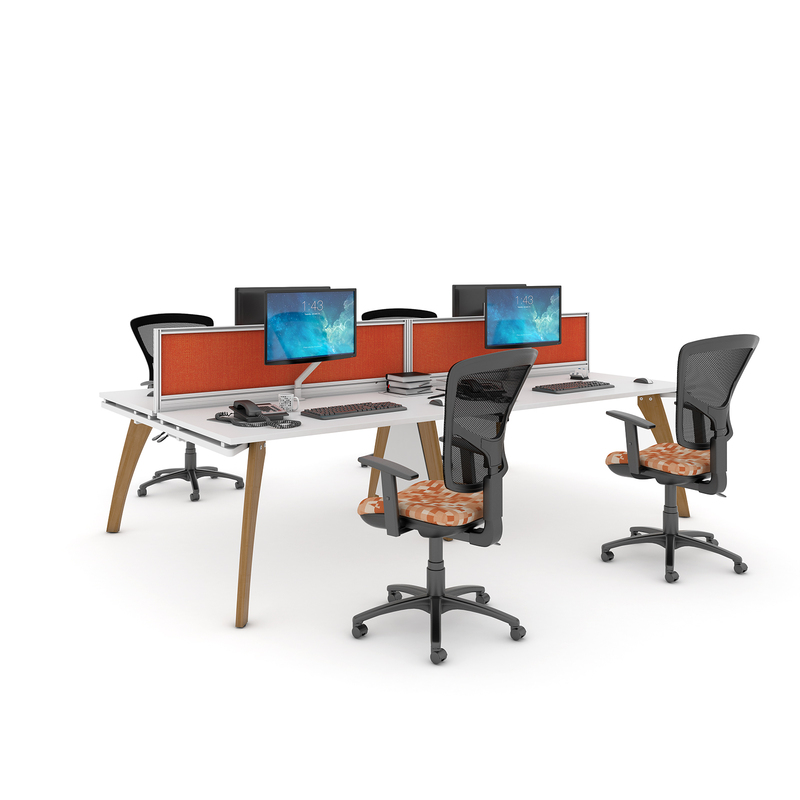 Fuze bench desks provide the perfect answer for a less corporate modern office. 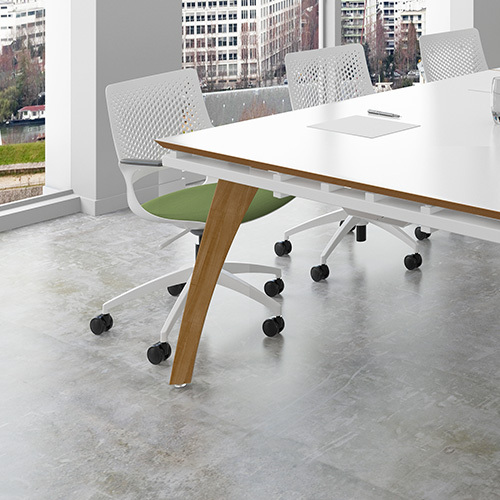 The simple, flexible design naturally assimilates to the task or application at hand and the solid oak legs are built to last, exemplifying elegance and sophistication. 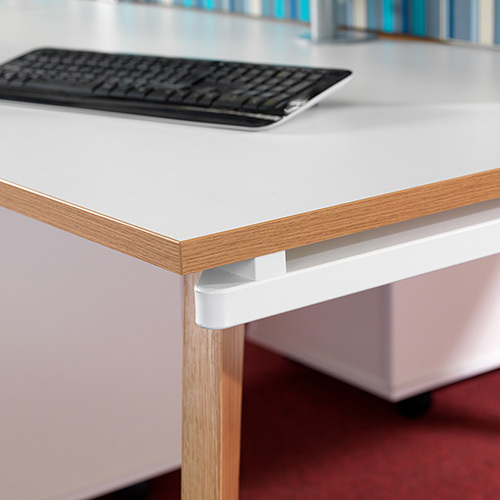 Fuze’s clean, functional lines and co-ordinated desktop finish options offer everything you need to be inspired and productive.